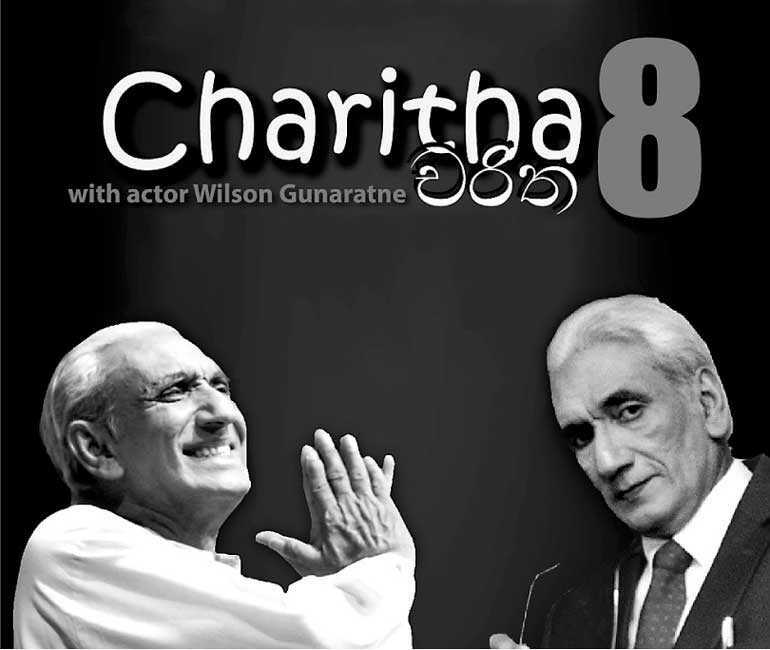 The YWCA of Sri Lanka will present Wilson Gunaratne’s famous play ‘Charitha Atak’ at the Bishop’s College Auditorium on Saturday 8 September at 6:30 p.m. The play revolves around an aircraft that has been grounded on the runway with uneasy passengers having their hopes of a smooth and trouble free journey dashed, but the pilots and others refusing to give up. The main actor ends up portraying eight different characters, which is how the play gets its name, Charitha Atak. Tickets for the show are available at the National YWCA of Sri Lanka (Phone: 076 195 8185) and the Bishop’s College Auditorium (Phone: 011 239 1265) and are priced at Rs. 5,000, 3,000, 2,000, 1,000 and 750. The production is being presented with the aim of raising funds for the renovation and refurbishment of the YWCA hostel for female students, which is currently home to 170 students pursuing their education in Colombo. Students from all ethnicities and religions have always been welcome at the National YWCA hostel and it has even played host to foreign students. Accommodation and various facilities such as a cafeteria are all provided at concessionary rates. Speaking about the upcoming fundraiser, YWCA Sri Lanka National President Mikelia Wickremesinghe said, “Since 1956, the YWCA has maintained a hostel for female students at Rotunda Gardens in Colpetty but with the passage of time and thousands of students, the building is now in need of repair and refurbishment. The proceeds we generate from our presentation of Charitha Atak will go towards the renovation, repair and refurbishment work. The building that houses the hostel was designed by the great Geoffrey Bawa and is therefore of significant architectural and historical value, further enhancing the need for refurbishment along with preservation of the architectural and historical significance of the space. The National YWCA of Sri Lanka is affiliated to the World YWCA in Geneva, Switzerland, is the mother organisation of 22 local Associations spread throughout the country and is an Approved Charity No. 103586 by Gazette Notification of 22 February 1952. The YWCA, by its very constitution, recognises the equal value and inclusivity in God’s eyes, of all human beings without distinction of any kind and more particularly advocates against discrimination on the grounds of race, religion, language, gender, political opinion and so on.